SERVPRO of Shrewsbury/Westborough has a mission to develop a team of quality people who focus on excellent service, fairness and mutual respect for our community through their disasters, BIG or small. We envision to be the premier cleaning and Restoration Company in the world. Our purpose is to help entrepreneurs succeed and help to educate them in the right direction, and to aide them in accomplishing their goals. SERVPRO of Shrewsbury/Westborough believes in a dream, grows relationships, and lastly strives to be financially frugal. Next time you’re in need call the professionals (508)757-7885. We are always here to help with our 24/7 emergency services, our exceptional production staff, and our caring and compassionate office staff are here to help make disasters into dreams! 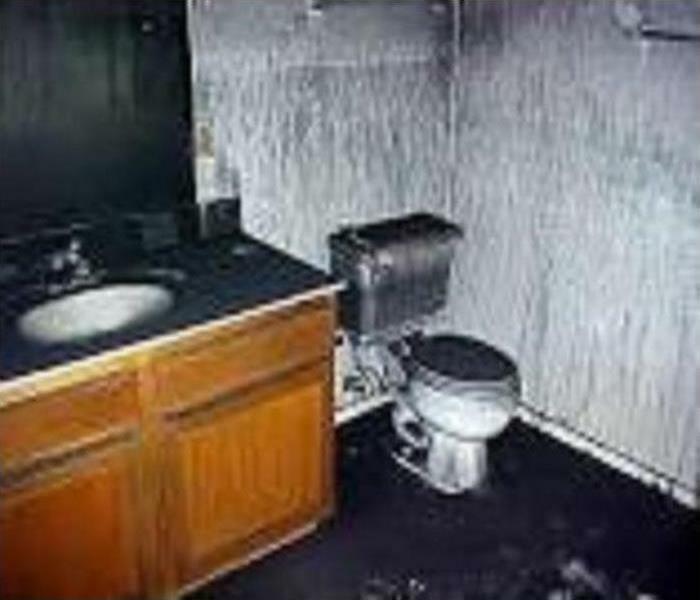 severely affected bathroom with soot and smoke damage. After a fire occurs, the first 48 hours is critical and can make a difference in restoring or replacing your personal belongings and property. SERVPRO of Shrewsbury/Westborough can help every step of the way. SERVPRO’s 1-4-8 Service Response Guidelines can help long term problems from fire damage. SERVPRO of Shrewsbury/Westborough provides a concise response to mitigation services. We provide fire, soot, smoke removal, contents claims and document restoration. All of these services help to make sure your belongings and treasures are restored to preloss condition whenever possible. 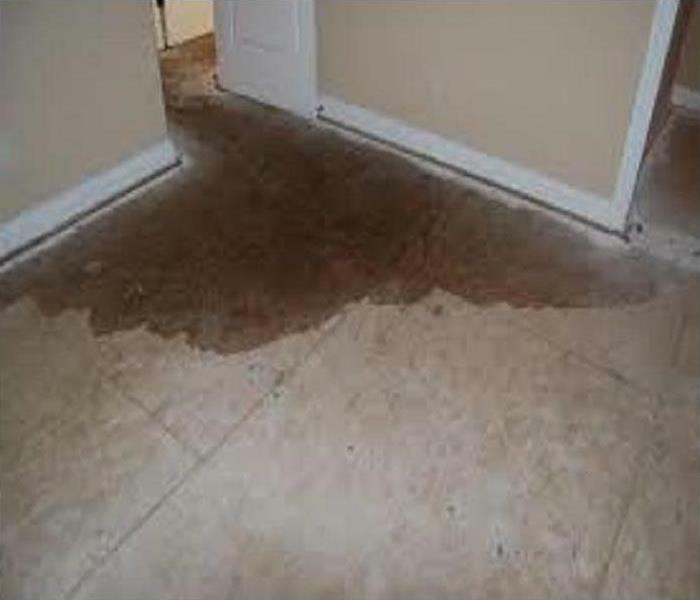 SERVPRO understands the sentimental attachment you have and will do their best to restore them. SERVPRO is always there to help, making it "Like it never even happened." SERVPRO is independently owned and operated providing 24/7 emergency services for fire, water and mold restoration services. Any questions, please call us at (508)757-7885. Yes, there are! In addition to drying your documents, SERVPRO also offers cleaning/disinfecting, re-jacketing, digitizing, and deodorization. No matter your document restoration needs, SERVPRO of Shrewsbury/Westborough is "Here to Help"! Storm Restoration: Our SERVPRO team has the answers to your property damage repair concerns. Frigid winter weather and Blizzard conditions can cause BIG problems for our homes, apartments and business owners; restore your property damage with our SERVPRO of cleanup and restoration team. 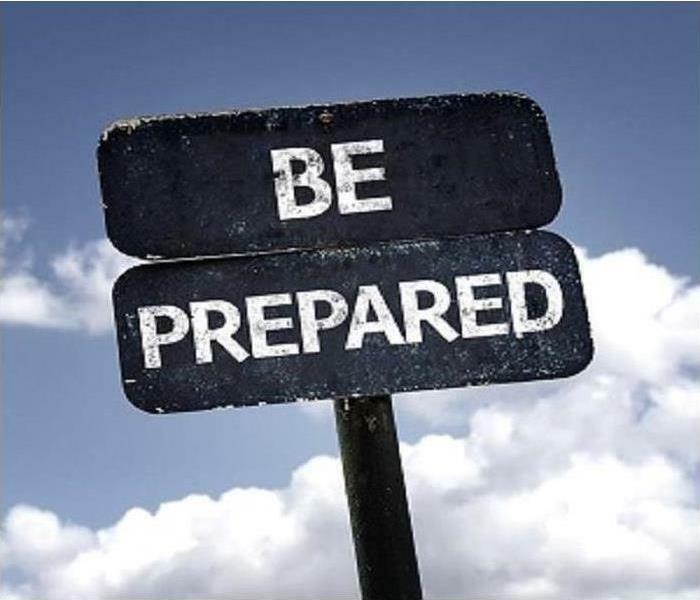 As we settle in for what may or may not be an arctic cold and blizzard filled winter, it makes sense to review some basic steps to help shield your home and family or your business and employees from the worst that Northeast Winters can offer. Cold temperatures, snow, ice, blizzard conditions with high winds and dangerous wind chills all contribute to the possible threat of residential or commercial property disaster. Whether it’s a burst plumbing pipe or your water heater, an electrical fire or your furnace or fireplace has a puff back, winter poses a serious threat to your home or business from a fire, smoke, water or sewage property damage event. Did your home or business experience a pipe break over the last several weeks during the arctic blast that hit the Northeast? When winter storms are coming it’s important to be prepared, our SERVPRO teams are ready and always prepared to handle any size property disaster. Calling SERVPRO of Shrewsbury/Westborough after you experience water damage from ice dams or basement flooding from ice buildup or excessive snow melt, can be the difference from a quick cleanup and mitigation or costly restoration, construction and mold remediation services. Your home contains many of your most valuable possessions and houses those you love the most. Your business is your livelihood. The team at SERVPRO of Shrewsbury/Westborough understands just how trying, disruptive and traumatic major losses - such as a fire - can be. Inventory – One of the first priorities in fire restoration is to complete an accurate inventory to help ensure you can properly account for all your belongings. Your SERVPRO of Shrewsbury/Westborough technician can provide a detailed room-by-room inventory of contents, including digital photographs and bar codes for each item, suitable for filing insurance claims forms and relieving you of this often stressful and time-consuming process. 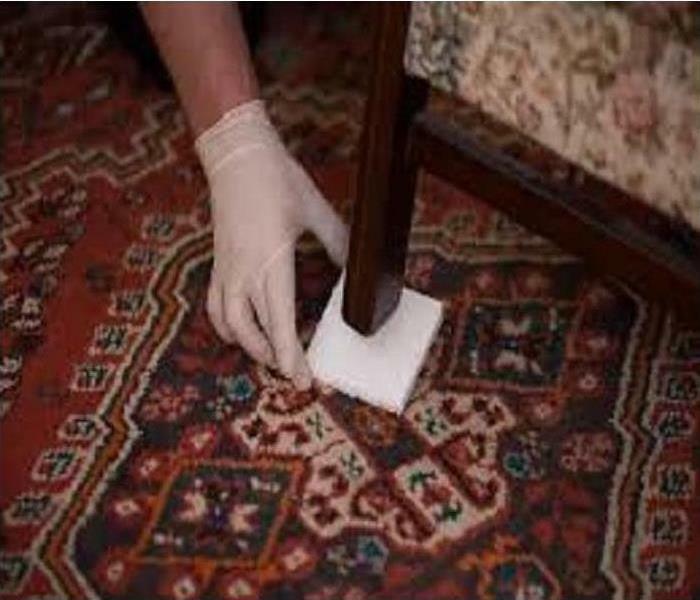 Contents Cleaning – All of the restorable contents in affected areas will be professionally cleaned and deodorized. This includes area rugs, furniture, draperies and upholstery. SERVPRO of Shrewsbury/Westborough technicians begin by carefully inspecting and testing all fabrics in the structure to determine which cleaning methods are most appropriate; we provide both wet or dry cleaning methods. Additionally, all the other restorable contents will be cleaned and deodorized to as near as preloss condition as possible; this includes electronics, art, wood furniture, kitchen items, clothing, bedding and much more. SERVPRO of Shrewsbury/Westborough is your locally owned and operated cleanup and restoration company here in Shrewsbury . For the past 5 years we have been helping countless residents and business owners in our community restore their properties after a disaster caused by fire, water or mold. We provide 24-hour emergency service and have the training and expertise to handle your restoration and cleaning needs. Our highly trained technicians are dedicated to responding faster to any size disaster and to making damage "Like it never even happened." 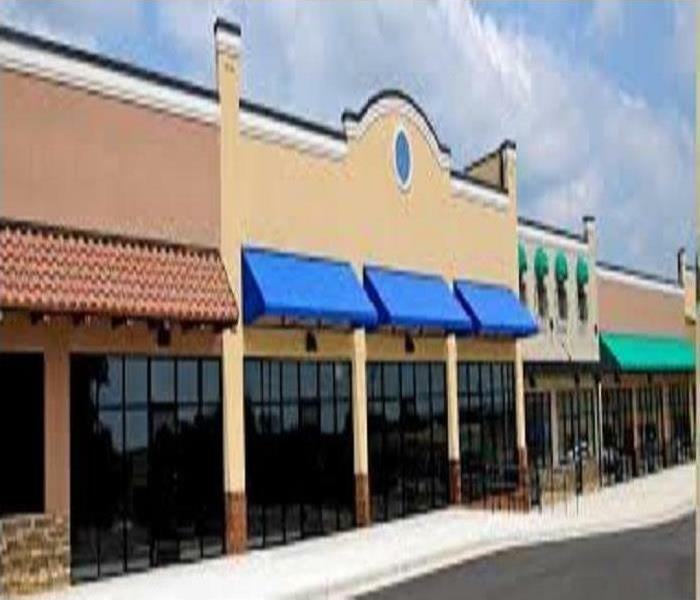 We are here to help you recover your home or business here in Shrewsbury and in Westborough, MA. Have Questions? Call Us Today – (508)757-7885. 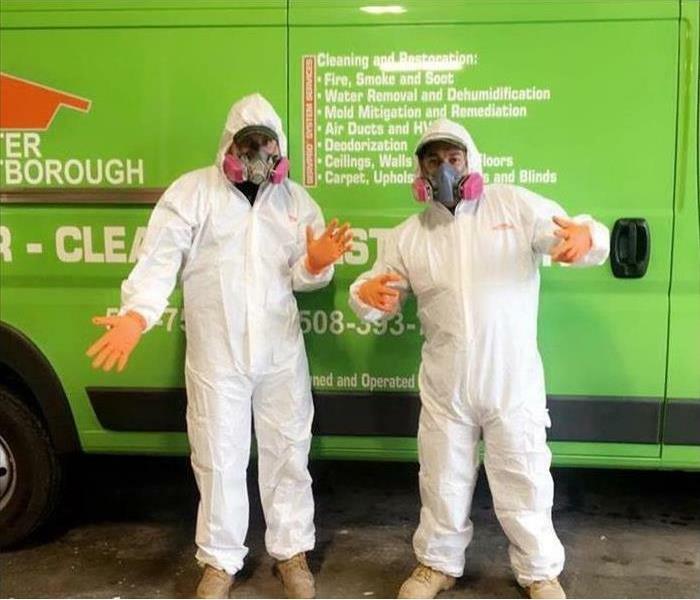 4/18/2019 - Why SERVPRO of Shrewsbury/Westborough? 3/8/2019 - Storm Restoration: Our SERVPRO team has the answers to your property damage repair concerns.